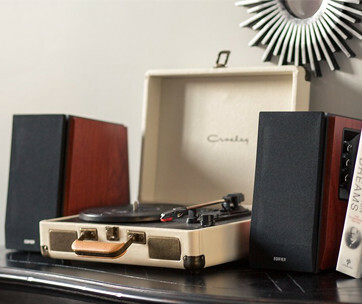 Folks who are already tired of the same style and design of a wireless speaker system will find the BeoSound 1 to be a welcome paradise in an ocean full of mediocre quality acoustics and bland-looking speaker gadgets. 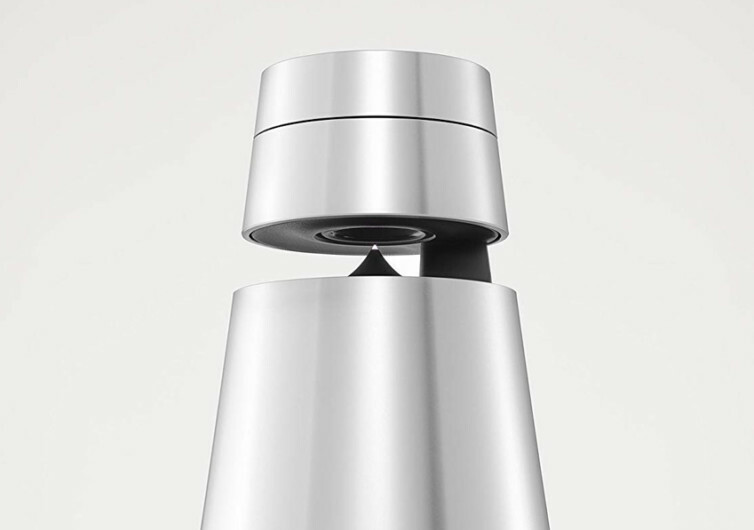 The BeoSound 1 is one of those speaker systems that Bang & Olufsen is truly proud of. 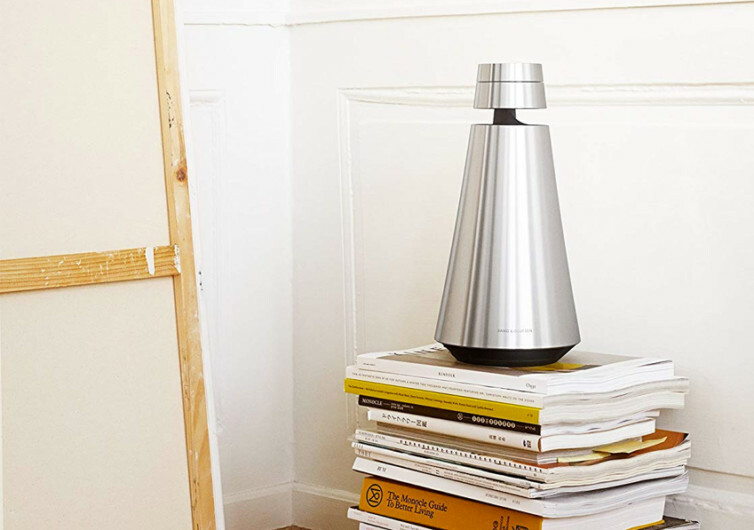 The almost-conical design is what separates the BeoSound 1 from the pack, creating a visual masterpiece, and turning any room into an artwork of sorts. Its aluminum body with its characteristic sheen can dazzle in any space. 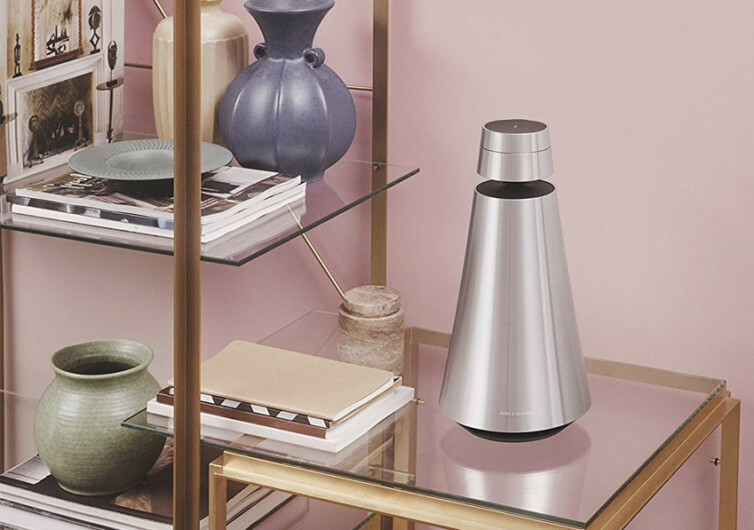 Capable of producing a sound performance that radiates a full 360 degrees, the portable wireless speaker features unparalleled connectivity to a variety of streaming technologies including those from DNLA, AirPlay, and Google Cast. 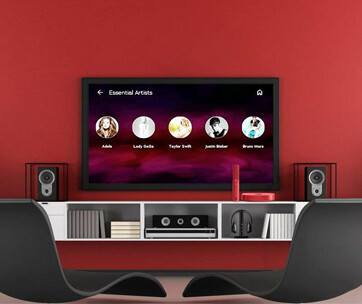 It’s got integrated access to your favorite music channels such as Spotify, QPlay, TuneIn, and Deezer, among others. 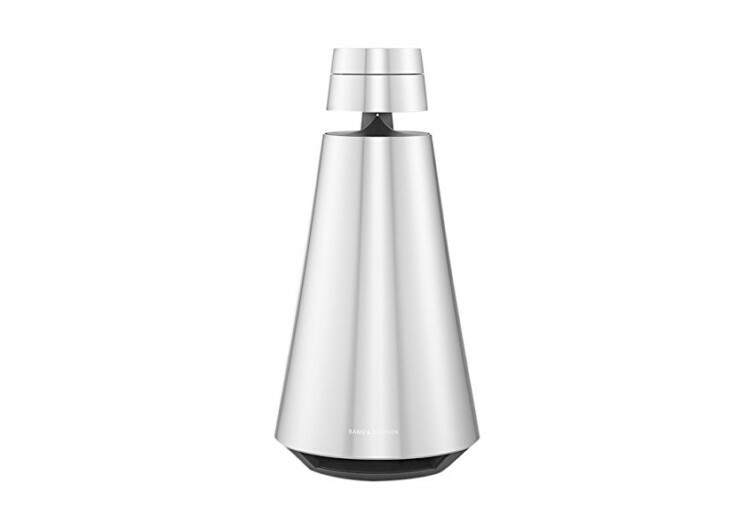 And if you happen to have other B&O Play devices in your house, the BeoSound 1 can link to them to create one festive atmosphere. 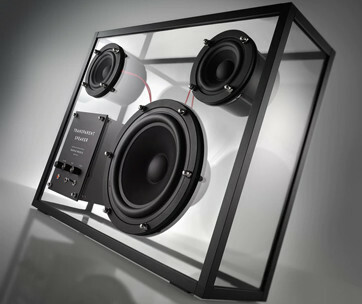 Regardless of where you’re seated or located in your home, the sound delivered to your ears will be exceptionally detailed. From the highest, ear-splitting trebles to the lowest, soul-scratching bass, the acoustic details will simply boggle your mind, leaving you breathless, and wanting for more. But what’s a portable wireless speaker if you cannot bring it with you? Thankfully, Bang & Olufsen thought about that, too. With a 16-hour runtime, you can turn almost any space into your very own concert park. It’s the flexibility to choose where, how, and when to listen to your life’s tunes that is at the core of the BeoSound 1’s design. 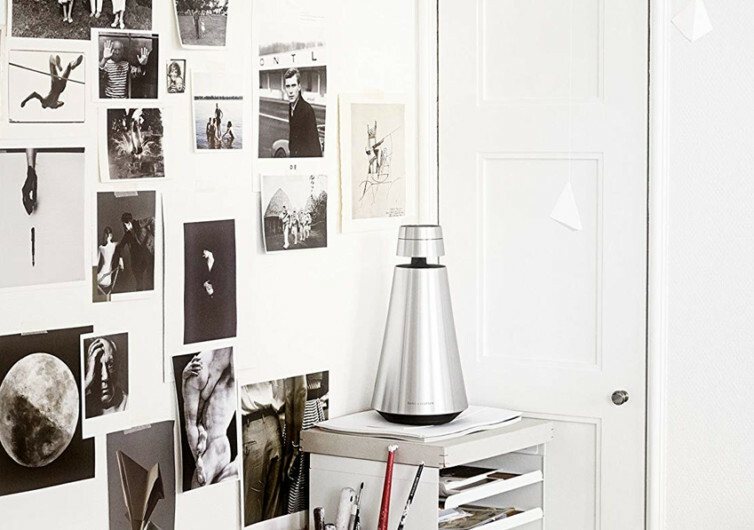 Bang & Olufsen’s BeoSound 1 doesn’t scream for attention yet it never fails to draw excitement over what it can bring. It’s simple yet treats music like no other brands can.